Currently I am basing my work on people’s connections to the ground and stability, looking at the security we feel when we are closest to the ground. My design proposal is based on this idea of peoples closeness to the earth and how we need to stay connected to the world around us. What if you could go under the earths core, making yourself as close as possible to the power of our world. I had this idea of making a place underneath the earth’s core that used the heat and humidity naturally emitted, to make people feel safe and at ease. You could almost design it so the closer to the earth’s core you got the calmer you felt. This reminds me of Peter Zumthor’s Spa design in Switzerland built with quartzite stone that has been layered up to create multi-toned stripes. The building sharply cuts into the surrounding green landscape with drastic linear lines. 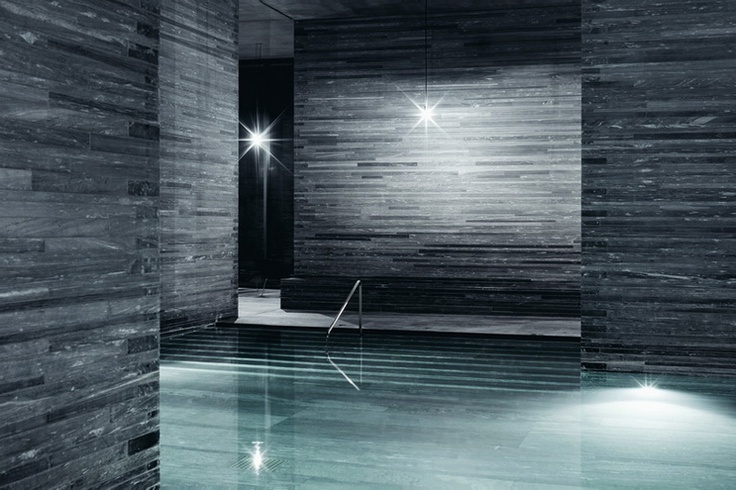 Further, the atmosphere inside the spa is calming and soothing, Zumthor wants to accentuate this connection we have to the earth, by using intense materials that create a conversation with earth and being. Obviously my propsoal isn’t possible currently as the atmosphere and pressure felt under the earth’s core and inhabitable. But possibly technology could allow you to inhabit the space under the earths core. just like technology has allowed us to go into outer space, the same sort of tech could allow us to go under the earth. Previous Where is technology taking us?